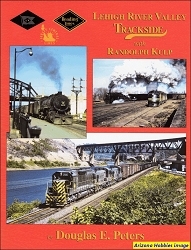 In the mid Twentieth Century, the Big Little Railroad was never really a financial success. 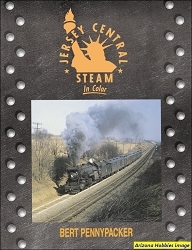 The longest main line run was 191.8 miles from Jersey City to Scranton, Pennsylvania. As the years went by, Passenger Service turned from an asset to a liability draining millions of dollars from the corporate treasury. 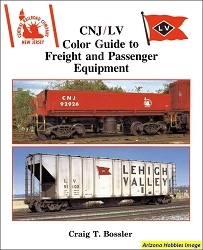 Surrounded by competition, first in the form of other railroads and later a web of government financed highways, the CNJ always had to fight for its existence. 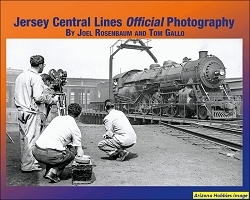 Despite four bankruptcies, the CNJ served the Garden State for 145 years as a vital transportation link, moving cargo and people until the formation of the quasi-government railroad known as Conrail.